An implant bridge attaches artificial teeth directly to the jaw or under the gum tissue. Depending on which type of bridge your dentist recommends, its success depends on the foundation. So it’s very important to keep your remaining teeth healthy and strong. 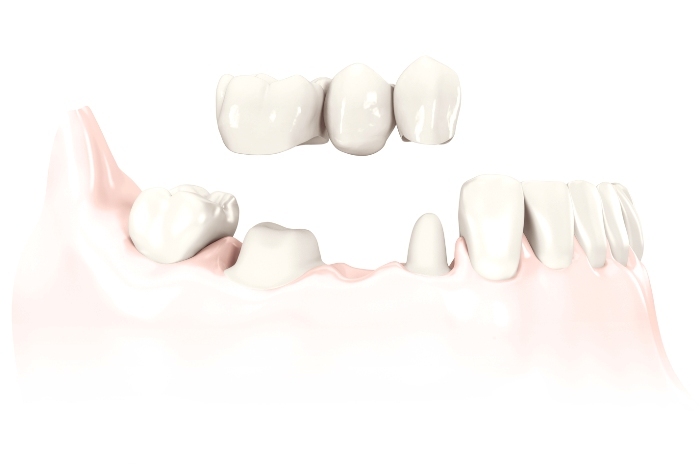 Just like our Cerec One-Day crowns Dr. Thuernagle can design a custom bridge to fit your teeth and bite in just a couple of hours which saves you the hassle of several appointments weeks or months apart.